It was only the second Mevlevihane opened after the conquest of Istanbul. Hours of Ticket Sale: 16:00. Whirling Dervishes Ceremony are organized every weekend. Therefore ticket office are closed 16:00. 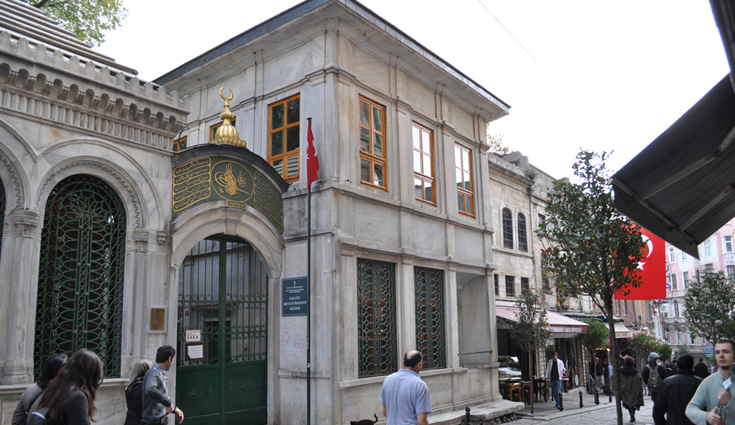 Special Days: Galata Mevlevi House Museum is not available for visiting in the first days of Ramadan and Sacrifice Festivals for half time. 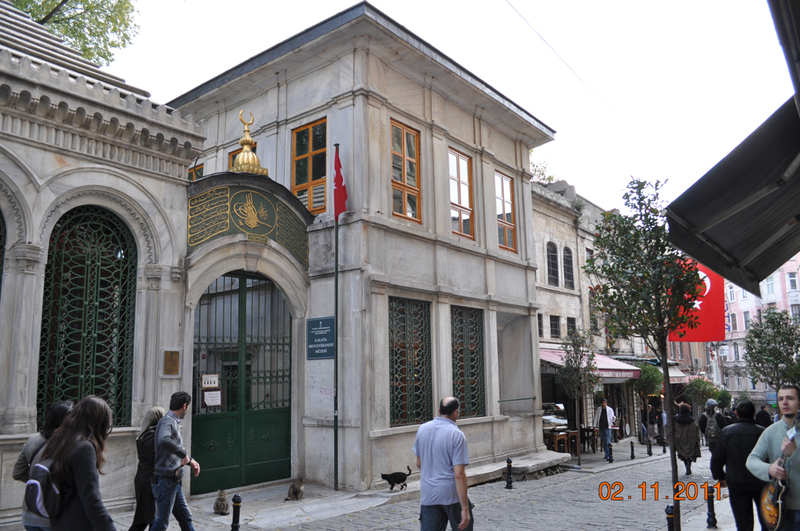 Located next to the Beyoğlu Tünel, the Galata Mevlevihane (Meaning lodge used by Mevlevi dervishes) was founded in 1491. 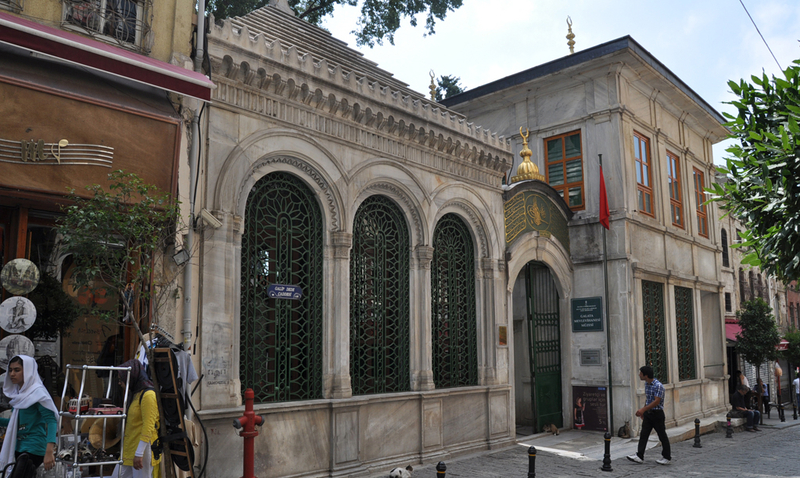 Originally named the Kulekapı Mevlevihane, it was only the second Mevlevihane to be opened after the conquest of Istanbul. 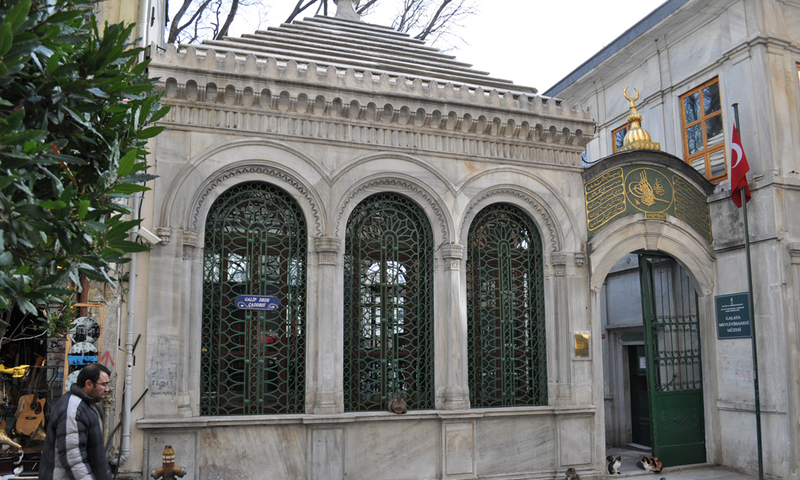 Built by the grandson of Mevlana (Rumi), Sema-i Mehmet Dede, it has gone through many renovations and restorations over the years. Attaining its current form in the 19th century, its activities were stopped after the proclamation of the Republic. For many years the site was used as a primary school. 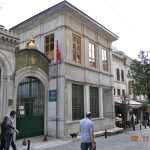 Opening its doors as a museum of classical literature in 1975, it has been transformed into a museum of Mevlevi Culture.